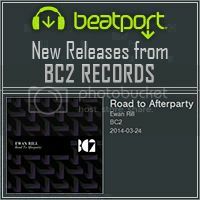 [BC2004] ''Ewan Rill - Road to Afterparty'' Out Now!!! 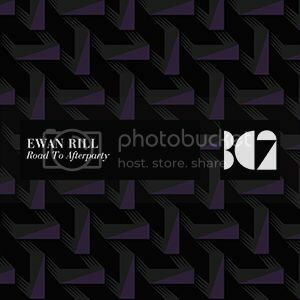 Thread: [BC2004] ''Ewan Rill - Road to Afterparty'' Out Now!!! 4th Release of BC2 Records is brought to you by one of the finest artists from Russian Federation, Ewan Rill, whom we are so happy to have as one of the A&R’s of the label. Release is consisted of two high quality Progressive House tracks for your listening pleasure. Release Date: March 24 2014 exclusively at Beatport!!! 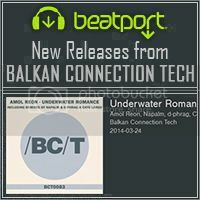 ALSO CHECK OUT THE LATEST HOT RELEASES AT BALKAN CONNECTION & BC TECH!!! 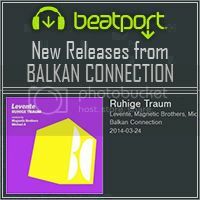 [BALKAN0274] ''Levente - Ruhige Traum'' Out Now!!! 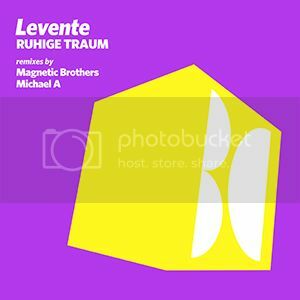 Balkan Connection Records is pleased to have talented progressive house producer Levente from Germany with his EP ''Ruhige Traum'' consisted of two excellent original tracks and great remixes from our finest: Magnetic Brothers and Michael A! 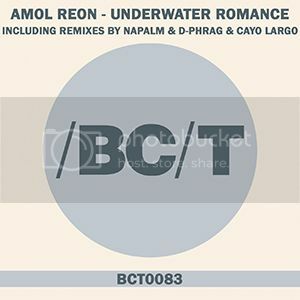 [BCT0083] ''Amol Reon - Underwater Romance'' Out Now!! !